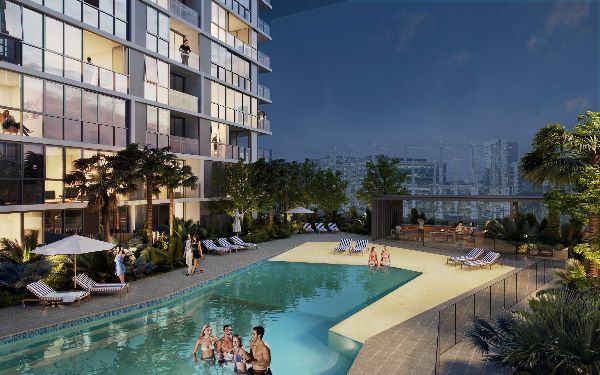 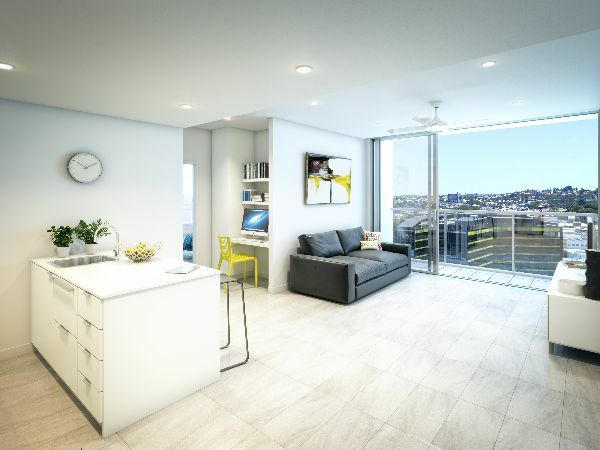 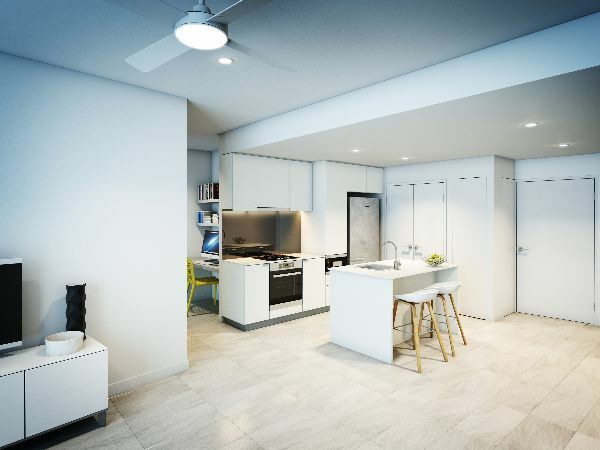 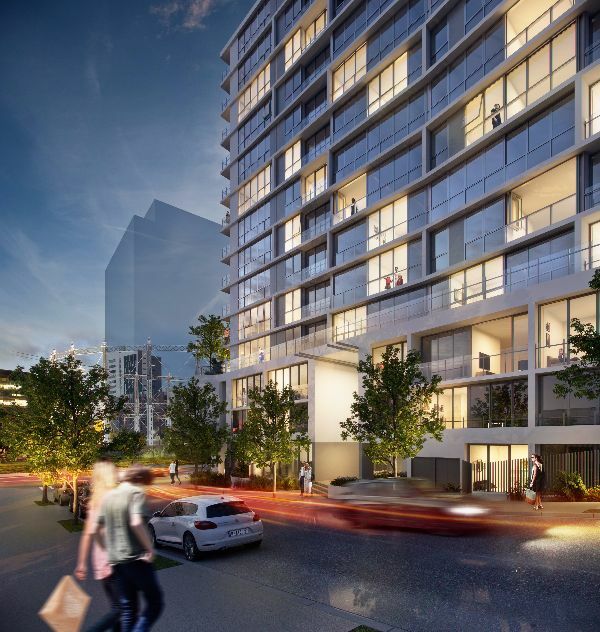 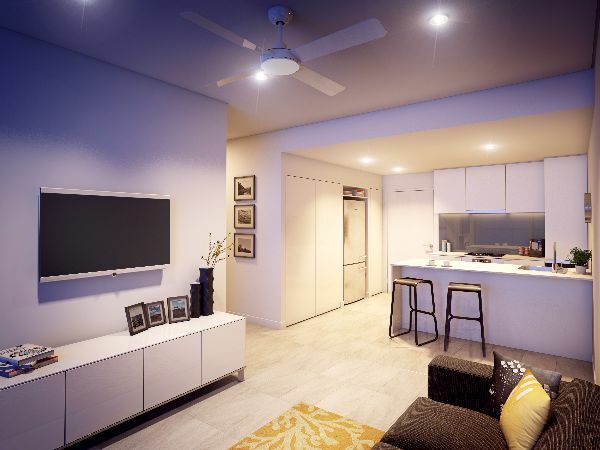 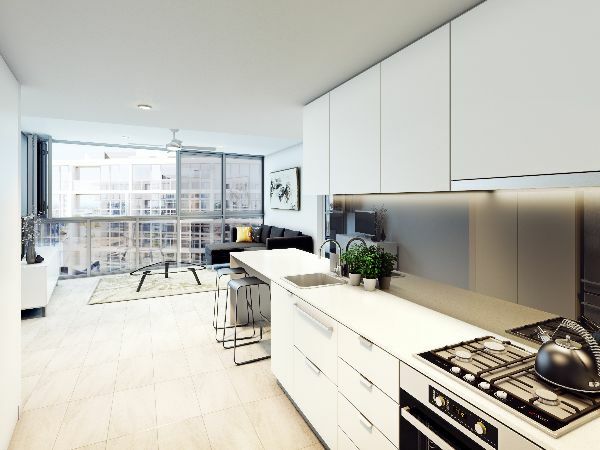 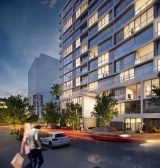 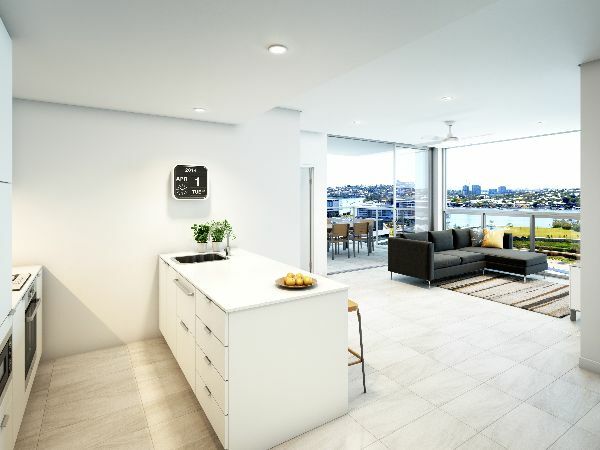 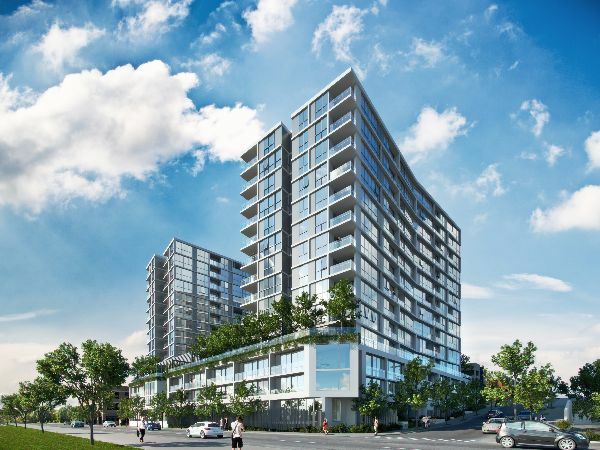 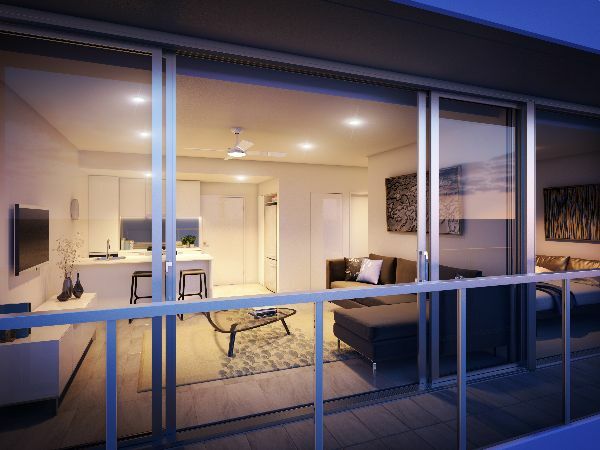 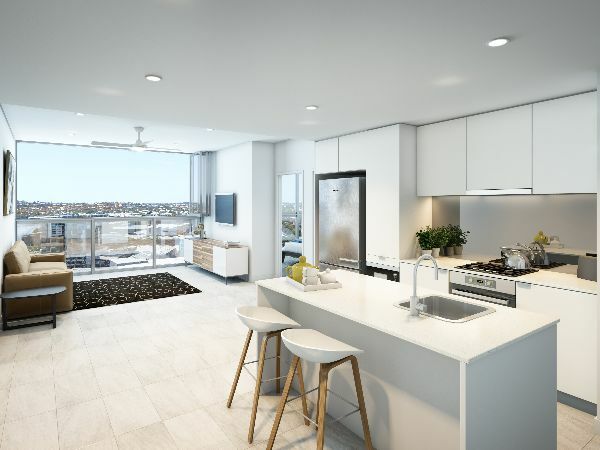 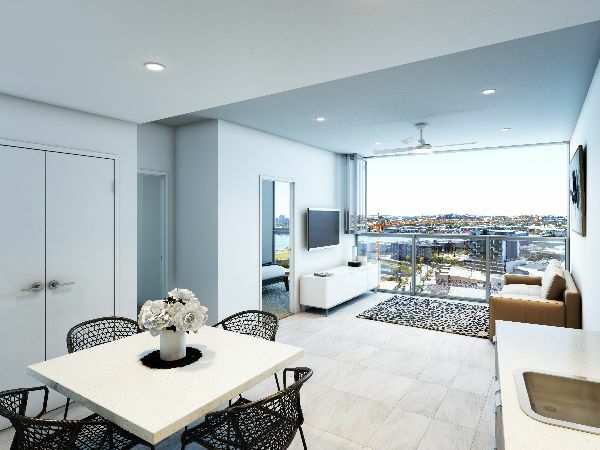 The seventh major apartment project from Metro Property Development, Newstead Towers enjoys a prime location in one of Brisbane’s most exciting residential, retail and commercial growth areas. 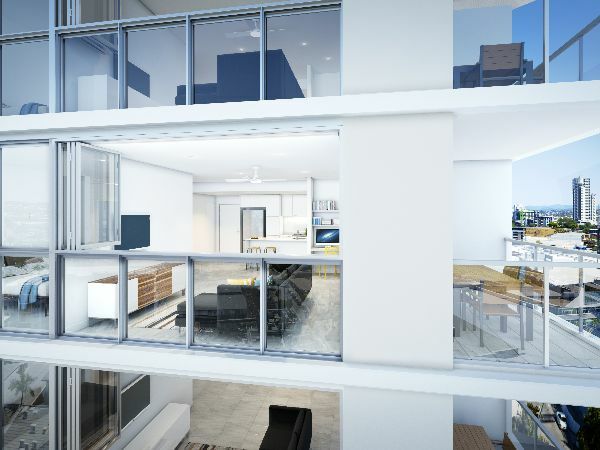 These 314 one, two and three bedroom apartments will be spread across two impressive towers, resting on a breathtaking podium. 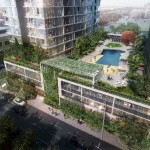 At ground level, residents will have access to 174sqm of retail as well as a range of onsite facilities, including an hour-glass shaped, man-made beach and pool. 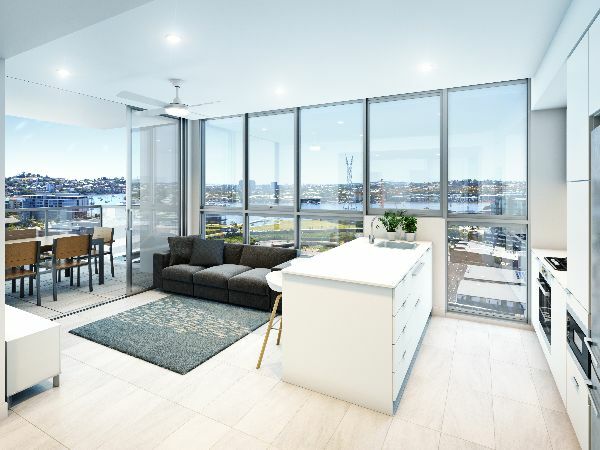 The site is surrounded by the hugely popular precincts of Fortitude Valley, Teneriffe and New Farm and adjoins the 6.4 hectare Gasworks development. 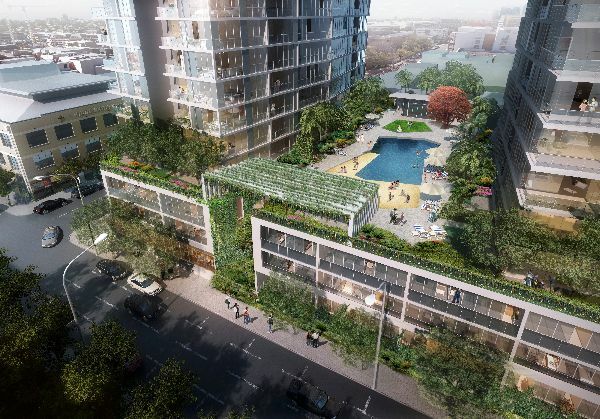 This is a master planned community of residences, retail and leisure outlets, premium office space and a vibrant plaza, which features the city’s historic gasometer frame as its focal point.